A former Lansing-area prosecutor forced out of office in a scandal over prostitutes has pleaded guilty. 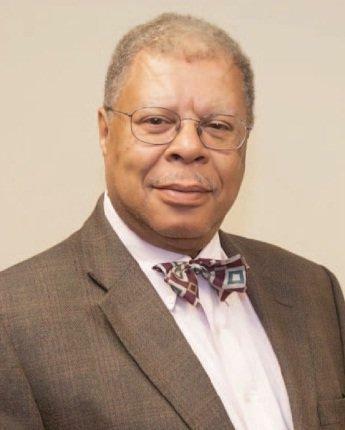 Stuart Dunnings III pleaded guilty Tuesday to misconduct in office, a felony, and soliciting a prostitute, a misdemeanor. He struck a deal with the attorney general's office in exchange for the dismissal of 14 other charges in three counties. Attorney General Bill Schuette says he'll seek a prison sentence for the 63-year-old Dunnings, who was the Ingham County prosecutor for nearly 20 years. Discussions about tribal efforts to combat human trafficking as well as an upcoming conference devoted to the topic are planned during a commission meeting in Lansing. The Michigan Human Trafficking Commission is scheduled to meet Wednesday morning in the office of state Attorney General Bill Schuette. The meeting is expected to feature representatives of the Firekeepers Casino and Nottawaseppi Huron Band of Potawatomi. They will talk about their efforts to curb human trafficking. Schuette’s office filed a notice with the US Sixth Circuit Court of Appeals is in the works. The state’s legal team is working on a motion to block the judge’s order in time to get ballots printed in the fashion that Republicans would prefer – without the straight-ticket option for voters. 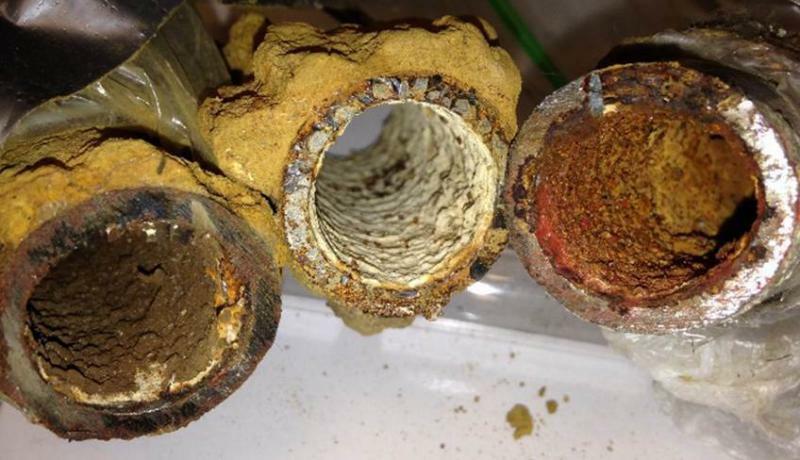 A Michigan board has approved the state attorney general's request for $3.4 million more to investigate Flint's water crisis, an amount that would more than triple overall spending on the probe. Attorney General Bill Schuette hired lawyer Todd Flood and 21 other outside attorneys and investigators for the probe. An initial $1.5 million was authorized through July 2017. Michigan Attorney General Bill Schuette has joined a lawsuit filed by 10 states challenging a federal rule that says schools must respect the self-declared gender identity of students. That includes allowing transgender students to choose which restrooms and locker rooms they will use. Andrea Bitely is the attorney general’s press secretary. She says the rule ignores the wishes of parents of transgender students, as well as schools and Congress, which never adopted a law. 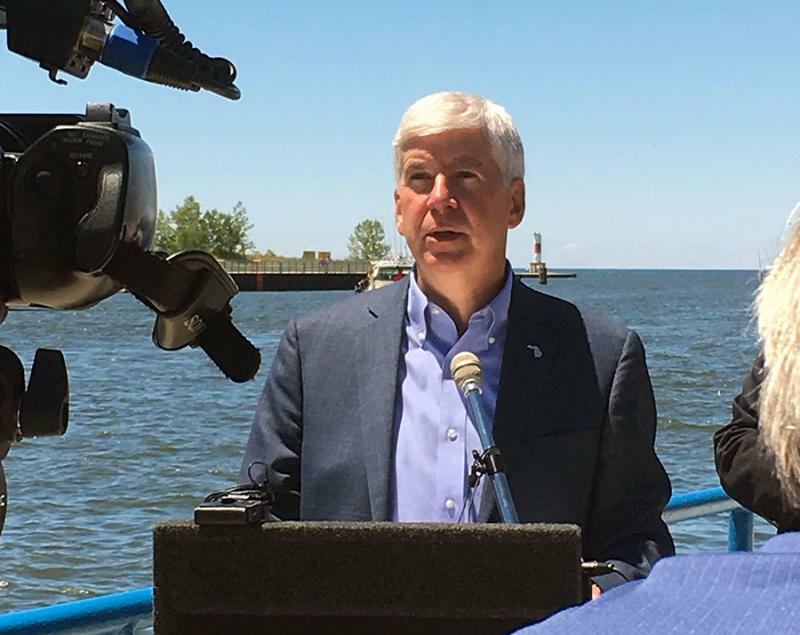 Governor Rick Snyder says his office is complying with a criminal investigation into the Flint water crisis led by the state attorney general’s office. 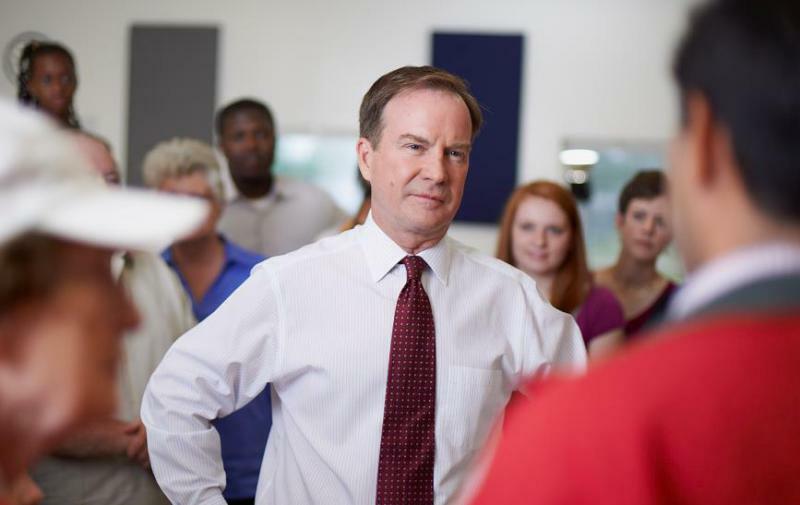 Michigan Attorney General Bill Schuette accused the governor’s attorneys of delaying the process on Tuesday by not turning over requested information. Snyder says his office is "fully cooperating" and has already provided the AG’s office with more than 300,000 documents. 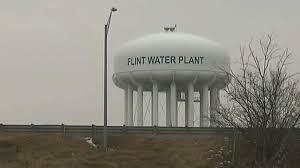 Michigan Attorney General Bill Schuette says lawyers hired by Governor Rick Snyder at public expense are delaying progress in the criminal investigation of the Flint water crisis. Schuette says the governor’s attorneys won’t turn over documents demanded by his Flint investigative team. The attorneys come from private law firms but are paid using state funds. More than $1 million has been approved to pay for the defense team. Schuette says his office is bargaining with the governor’s lawyers, but would not rule out legal action. 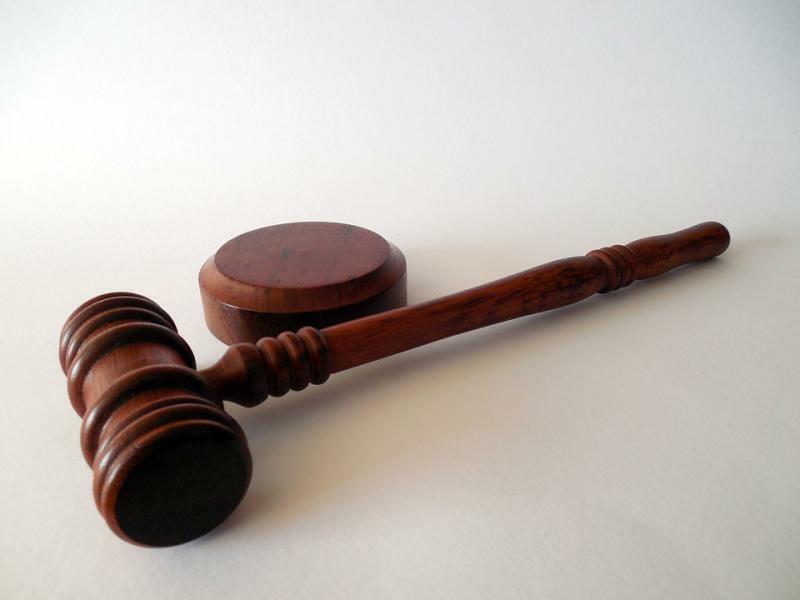 The lawsuit accuses the companies Veolia and LAN of fraud and professional negligence. 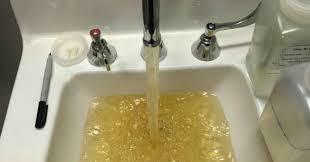 It says the firms not only failed to detect lead contamination of the water, but also did things that made the problem worse. Todd Flood is the special assistant attorney general in charge of the investigation. He says the lawsuit seeks to recover the costs of dealing with the water crisis.